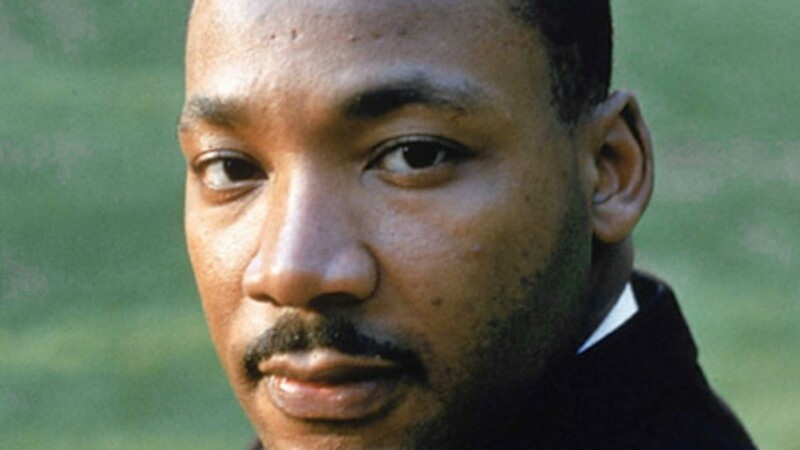 A JOYFUL NOISE:The 50th anniversary of Martin Luther King’s assassination will be commemorated on April 4 at the Athalie Range Park in Liberty City. MIAMI – This year marks the fiftieth anniversary of one of the darkest days in the nation’s history. 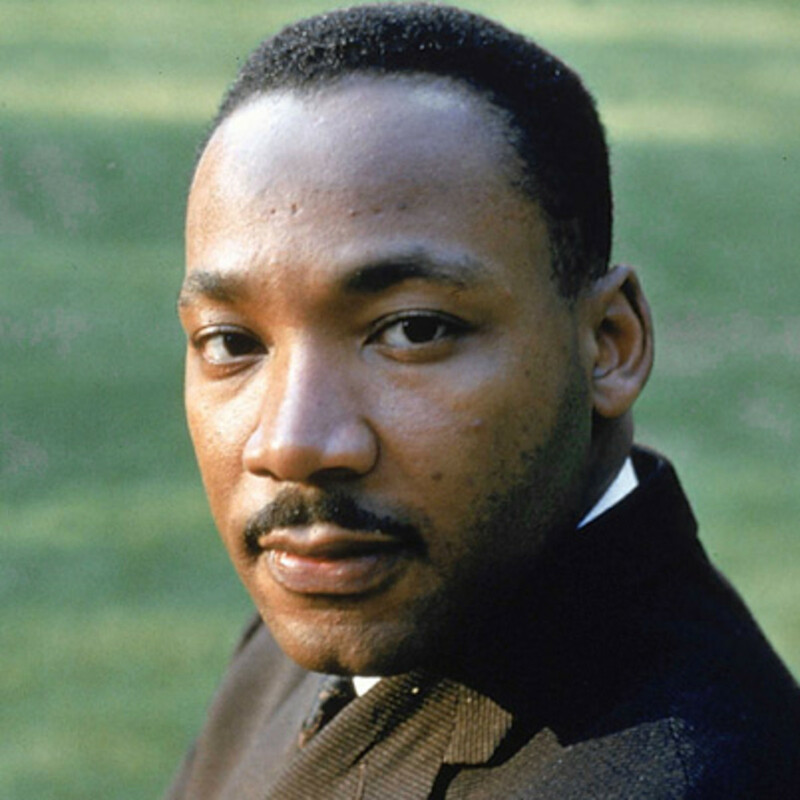 Martin Luther King Jr. was struck down by an assassin’s bullet on April 4, 1968 at the Lorraine Motel in Memphis, Tennessee. Events to commemorate the significance of the Civil Rights leader’s death are scheduled across the country. Locally, the Martin Luther King Economic Development Corporation (MLKEDC), The City of Miami, Miami Dade County and Community Leaders are hosting the Unity March Against Gun Violence and the 15th Annual Reclaim the Dream Candlelight Memorial Service on April 4, at Athalie Range Park, 525 NW Martin Luther King, Jr. Blvd. Miami, Florida. This historic event will start at 5:30pm with the Unity March Against Gun Violence will be led by the Miami City Commission Chairman, Keon Hardemon, Mayor Francis Suarez, clergy members and community leaders. Students from Marjory Stoneman Douglas High School in Parkland, the site of the Feb. 14 murders of 17 people, will join the procession. The stage program will begin at 6:01pm (the time of the assassination of Dr. Martin Luther King, Jr.) to include an momentous Candlelight Reflection Prayer led by clergy representing multiple religious faiths and will conclude with a live gospel performance by Kirk Franklin, aka “The Reigning King of Urban Gospel,” a multi-award winning artist, musician, choir director, and author, and Shirley Caesar, aka “The First Lady of Gospel,” a multi-award award-winning artist and songwriter. This outdoor event is free and open to the public. For more information visit MLKMiami.com or call 305-757-7552.